YOU CAN COUNT ON QUALITY! The integrity of your home largely depends on the quality of its roof. 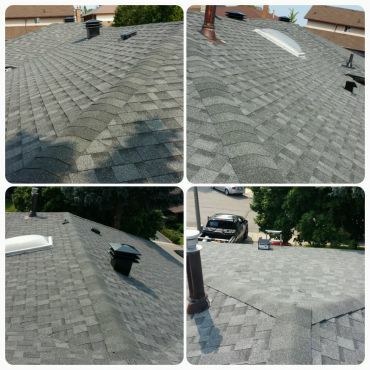 Top Gun Roofing offers roof and shingle repairs, replacement and preventative maintenance. Don’t Ignore Your Roof Problems! A leaking roof is no laughing matter! We will diagnose your issue and resolve it for you – promptly and affordably! Your repaired roof will stand the test of time thanks to TOP GUN ROOFING! Call us today for a FREE ESTIMATE! 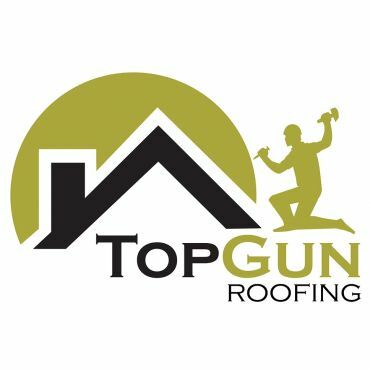 Steve Lamont of Top Gun Roofing provided expert advise, a fair appraisal and superior workmanship in a most efficient and courteous manner. His crew is Top Notch and the professional, reliable service was much appreciated. It is without a moments hesitation that I recommend Top Gun. Thanks again Steve and crew.